There is a free Internet resource that can help you get a sportscasting job. In addition to a resume, I often check LinkedIn as a way to see how candidates represent themselves on social media. While I recognize some of your members are still in college, I’d encourage them to develop a professional LinkedIn profile. I’ve found it’s a good additional tool to evaluate and hire the best available person for the gig and a potential liability for those who don’t have that presence. LinkedIn can be a polarizing topic when it comes to finding a job. Make it easy for them to learn more about you. 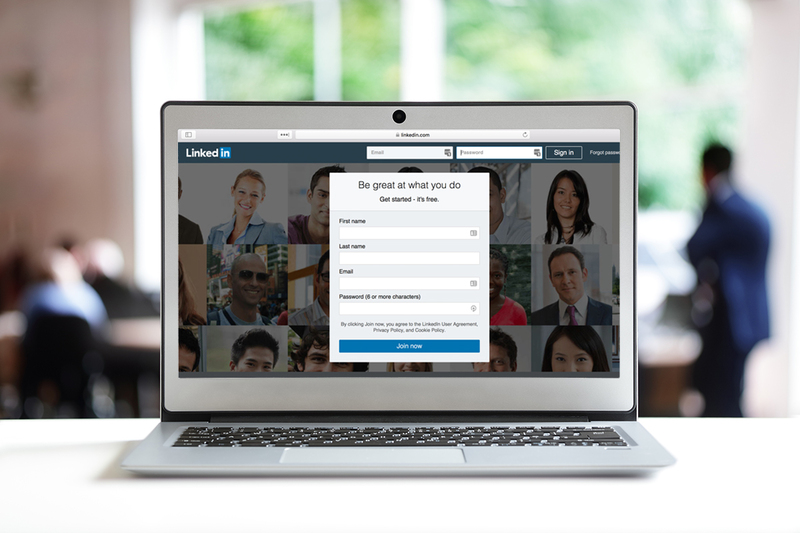 Think of LinkedIn as an easy way for you to document your professional career. You can’t control everything about you on the Internet but you can control what displays on the first page of search results for your name. LinkedIn ensures that employers will quickly find favorable content about you. Not all good things in life are free. LinkedIn is. Sports broadcasting is often a financially challenging career – take advantage of every free resource you can!